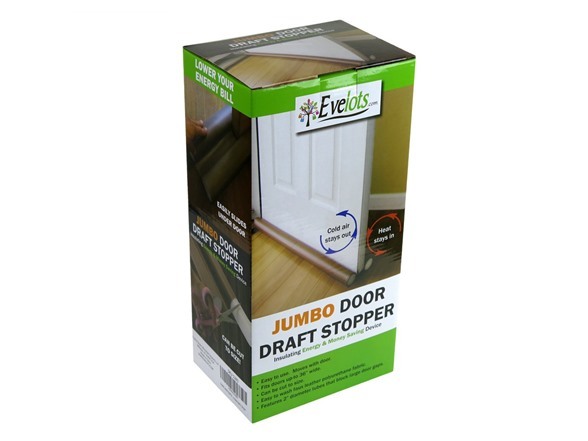 Our jumbo draft stopper is the perfect solution to help insulate your home during any season! 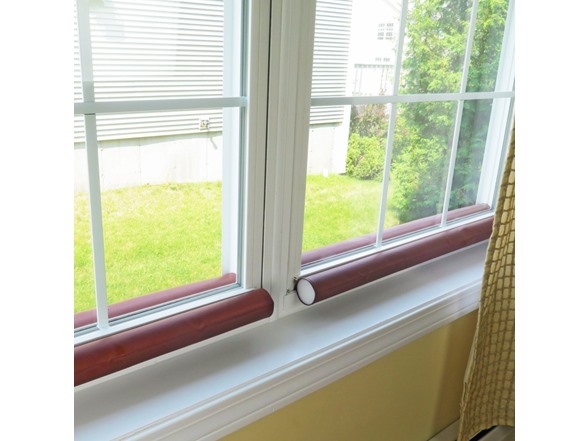 During the fridged winters the draft stopper will help seal those drafty doors and keep the heat in. Excellent on those hot humid summer days to help keep your cool air in. Stop wasting your hard earned money on increasingly high heating and air conditioning bills. 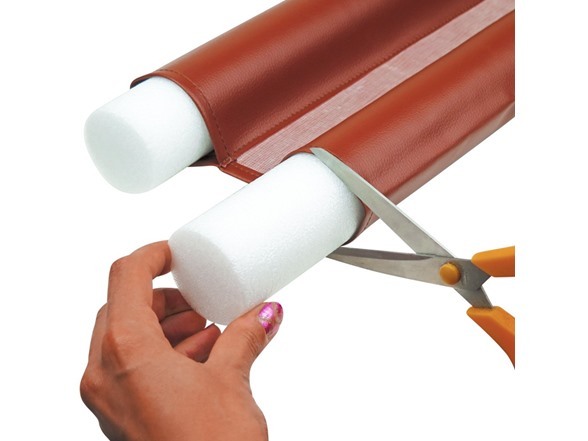 This multi-purpose draft stopper also works great for drowning out noises. Very useful in dorm rooms and areas you would like to keep quite. 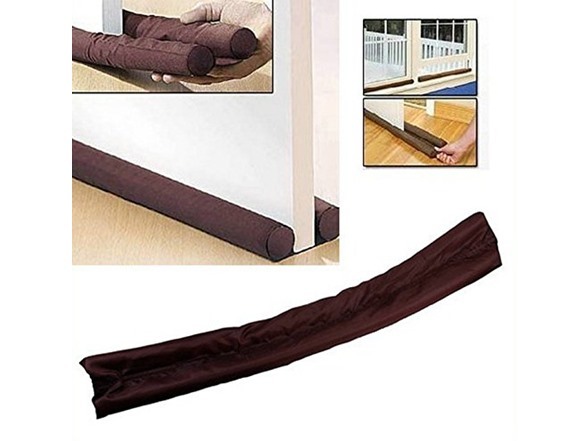 Seals openings to block dust, dirt, and odors from entering. 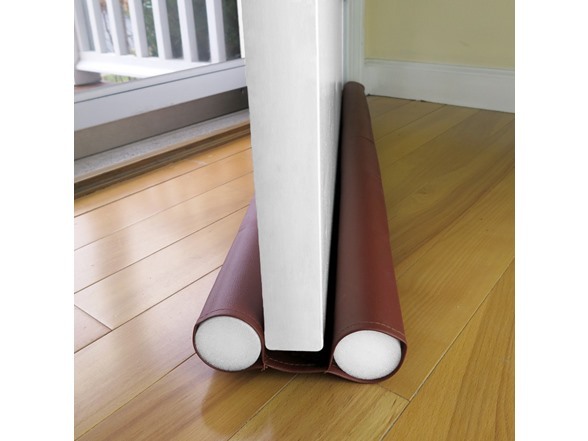 The waterproof material creates a barrier that will protect your home through all seasons. 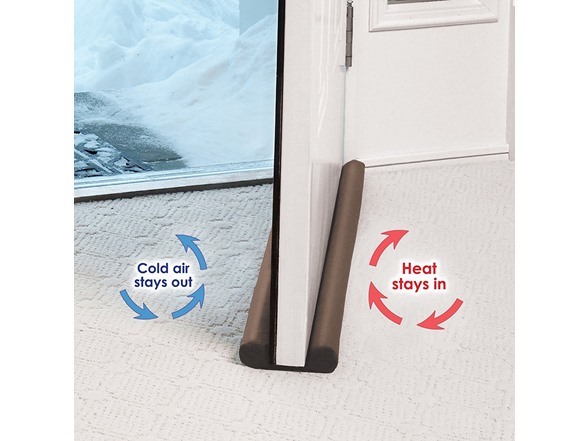 Conveniently moves with your door, no need to constantly bend over to reposition your door draft stopper! 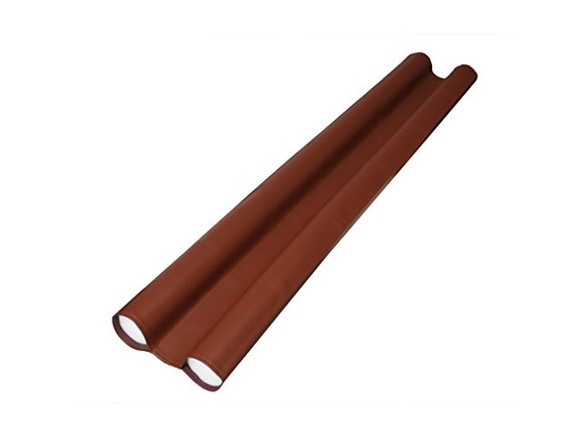 Measures approximately 36"L with two 2"diameter tubes on either side providing double the protection.